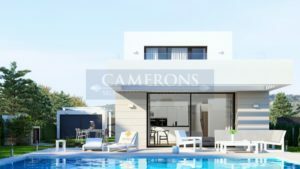 Camerons are specialists in new Spanish property sales in the Mar Menor, Murcia and the Costa Blanca areas of Spain. Served with excellent access all year by Murcia International and Alicante airports. 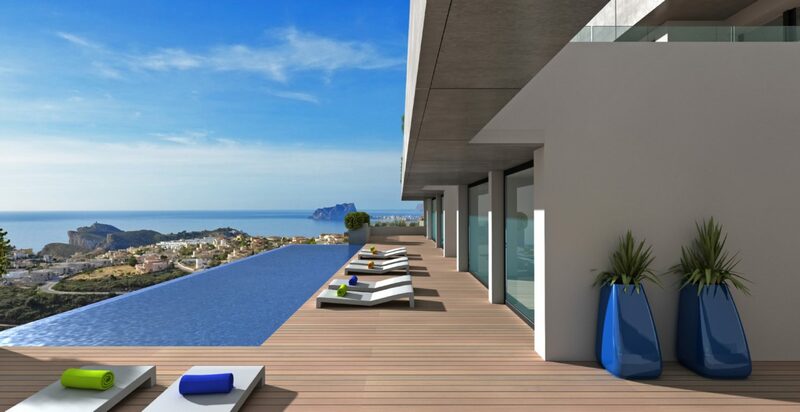 Our carefully selected developments are located up and down the coast from front-line to further inland locations. We have hand-picked the best brand new ‘Key-Ready’ options, Under-Construction developments as well as different ‘Design-and-Build’ opportunities. All built by reputable developers with all legal paperwork and bank guarantees in place. 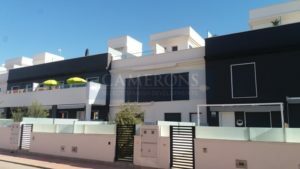 Camerons are full AIPP members, as such our professional personal service is totally confidential and our staff in the UK and Spain are at your service to guide you throughout the buying process.